Think you have what it takes to earn the golden buzzer? Here's your shot to prove it. This December, NBC's "America's Got Talent" will be fielding acts for next season's competition through an invite-only audition taking place in New York City. Solo or group acts who are looking for their big shot to breakthrough or gain national attention are encouraged to signup. For those involved in collegiate a cappella, this is a prime opportunity to take advantage of as the country, and world's interest in all things a cappella continues to build. 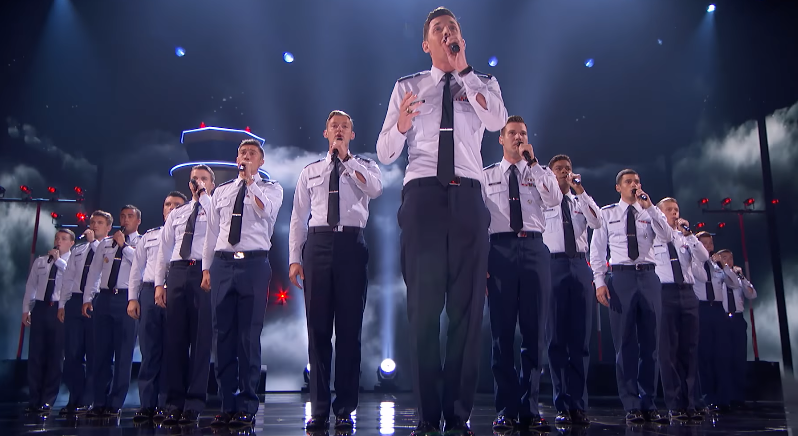 In season 12 we watched as In The Stairwell, a scholastic a cappella group, made it all the way to the AGT semifinals, a first in the show's history. And with the final installment of "Pitch Perfect" set to hit theaters this December, the popularity of a cappella doesn't look to be diminishing. 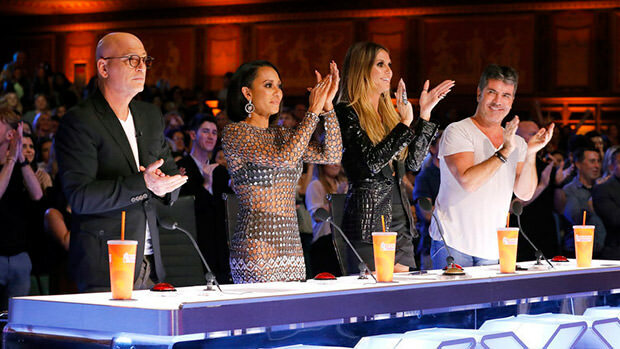 For next month's invite-only audition, artists will be given the chance to perform directly in front of AGT producers with a set audition time. There is one requirement in that those wishing to audition must not be signed to a record label. But acts looking to perform will not be turned away if they have management or publishing deals, booking agents or attorneys. So, what are the benefits of auditioning? Well, you increase your chances of winning $1 million. And those who make it on the show can receive major national exposure as AGT averages over 16 million viewers an episode. Those looking to audition should contact Sydney Hard to set up an audition time in NYC at: sydneyAGT [at] gmail [dot] com.